Following on from my previous photo, this was taken on a sunny London afternoon of the lovely St. Paul’s Cathedral. I tried to encapsulate as much ‘London’ as I could with the shiny red London bus. 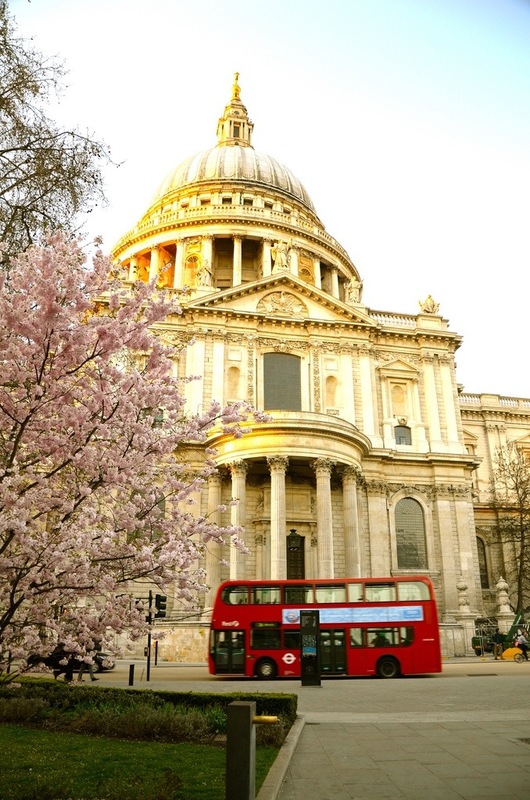 This entry was posted in Flash Photography and tagged London, photograph, St. Paul's Cathedral, summer by whysamiam. Bookmark the permalink.